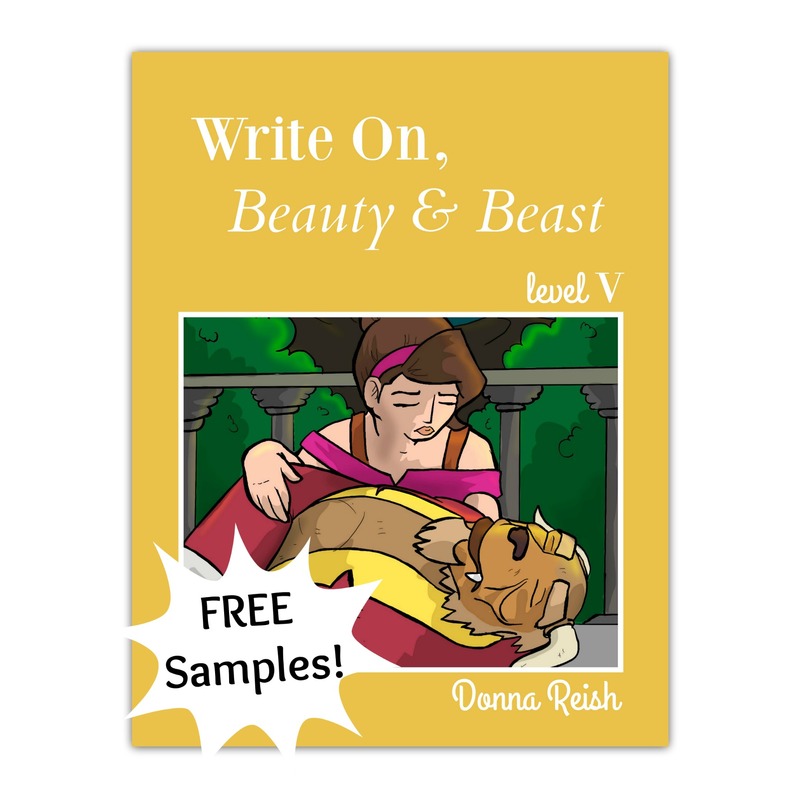 This Level V book is designed for upper high school students and contains the following projects (from pre-writing through final product with all the instruction and skills needed for each assignment): Original Twice-Told Tale of Beauty and the Beast (Spin-Off Story) and Character Analysis of a Character From Beauty and the Beast. 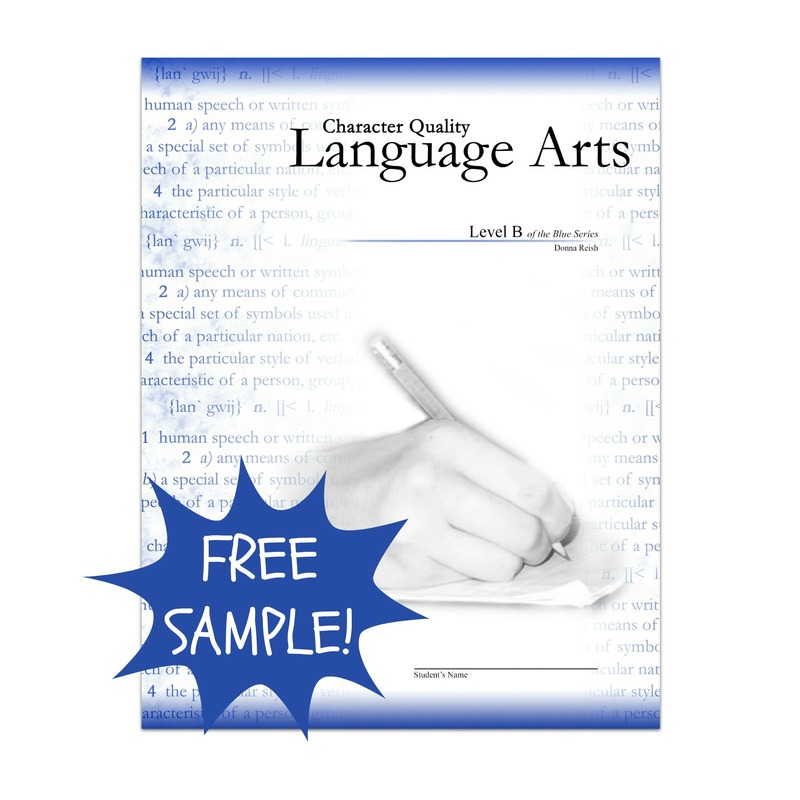 Each project has detailed samples for students to see how the project was written by another student and in depth lessons of all of the skills needed in order to complete that project—Character Development; Hindrance Development; Time Period Study; Direct or Indirect Paragraph Development; Scene Development; Dialogue Writing; Brainstorming; Research; Thesis Statement; Transitions; LINK Sentences; Checklist Challenge Coding; Quotation Inclusion in Analyses Essays; and First, Second, and Third Person Writing. The Write On! 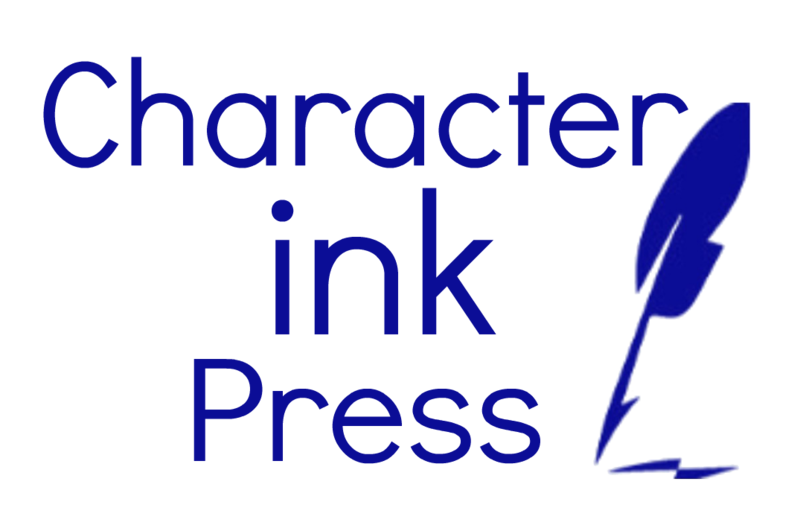 series of books is from Character Ink Press’ Book-Movie-Book line of publications. The Write On! 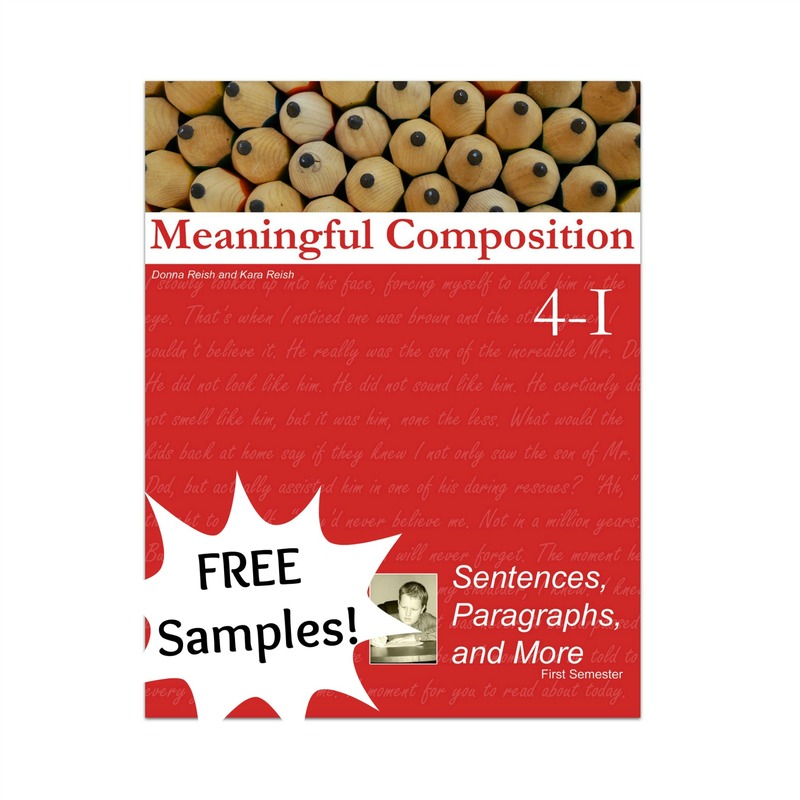 books are writing/composition books of two to four lengthy lessons each, between 50 and 120 pages per book (depending on the level). These books contain writing projects based on old books/current movies that children and adults love. 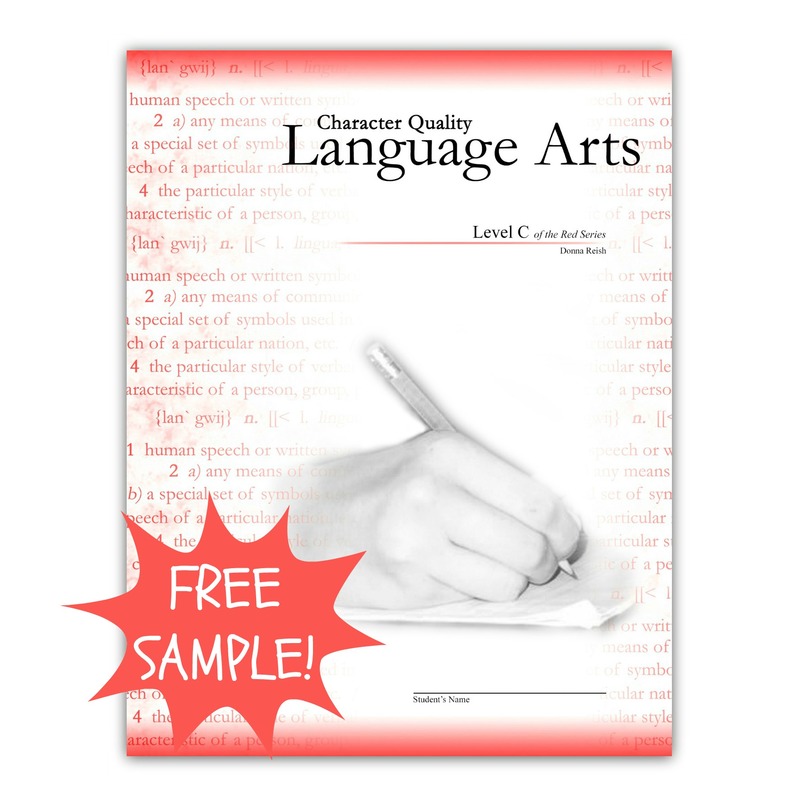 The program contains all types of writing, especially focusing on research reports, essays, and stories.